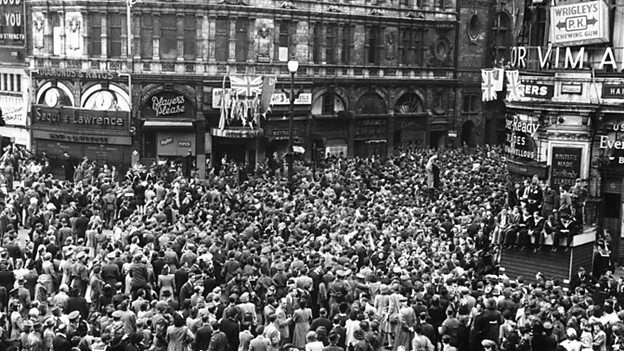 V-E Day, May 8th, 1945, countries around the world celebrated the Allied Forces victory in Europe, marking the end to nearly 6 years of war in Europe. 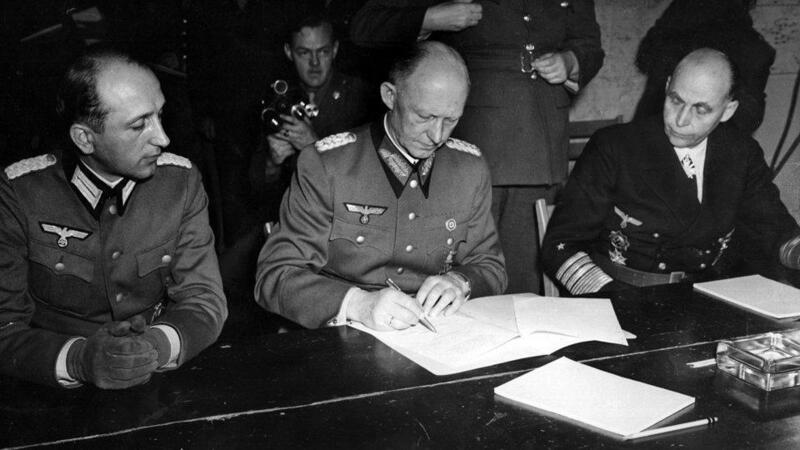 One day prior, the leaders of Nazi Germany met with the leaders of the Allied Forces to sign surrender documents, agreeing to lay down their weapons and pout an end to their invasion and occupation of European countries. The surrender agreement took over 20 hours to complete, and finally on May 8th, 1945, President Harry Truman announced to the American people that Nazi Germany had surrendered, and the Allied Forces had gained victory in Europe. 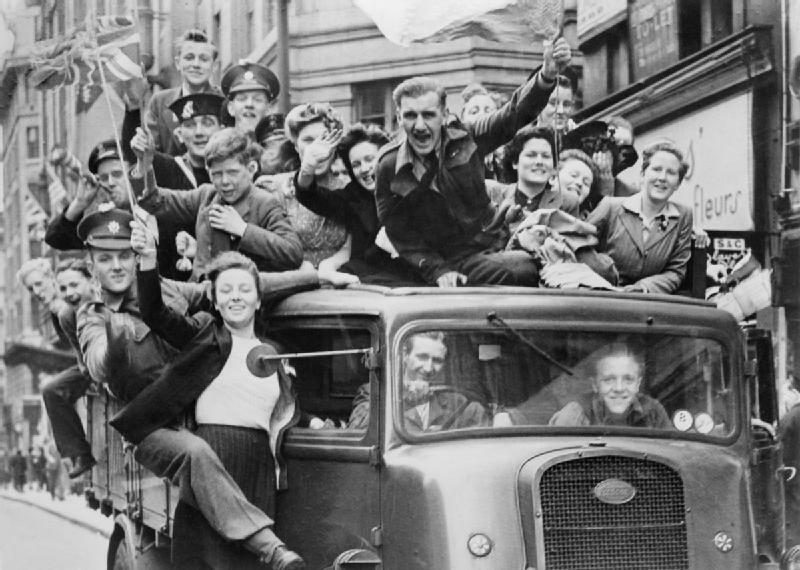 V-E Day marked the beginning to the end of WWII. The United States was still engaged in war with Imperial Japan. Nazi Germany had joined alliances with Japan and declared war on the United States. The US Military implemented a strategy that prioritized liberating Europe from Nazi Germany, which diverted the US Military’s resources and attention from its war with Imperial Japan. When the leaders of Nazi Germany signed surrender documents, the US Military refocused their efforts on defeating Imperial Japan. Merely 4-months later on September 2, 1945, Japan signed surrender documents to the United States. Although V-E Day marks a date of celebration to the end of a viscous and long war in Europe, we must also remember those that served, sacrificed and gave all for our nation during WWII. 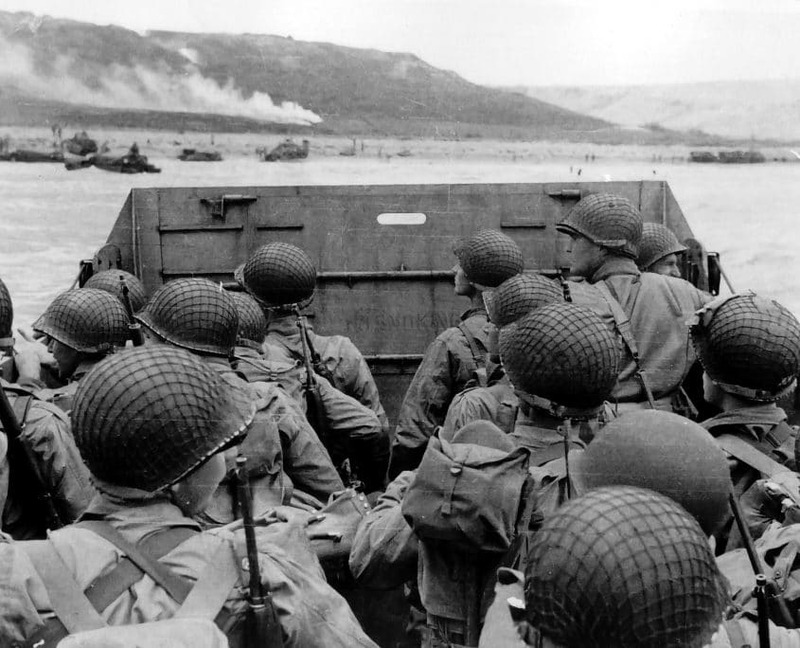 We remember and give appreciation for the 16,112,566 US troops that served in the WWII conflict. We remember and give thanks to the 670,846 US troops that were wounded in the line of duty during WWII. And we remember, honor and give thanks to the 405,399 US troops who gave all for our nation during WWII. Thank you all for your service. We will never forget.